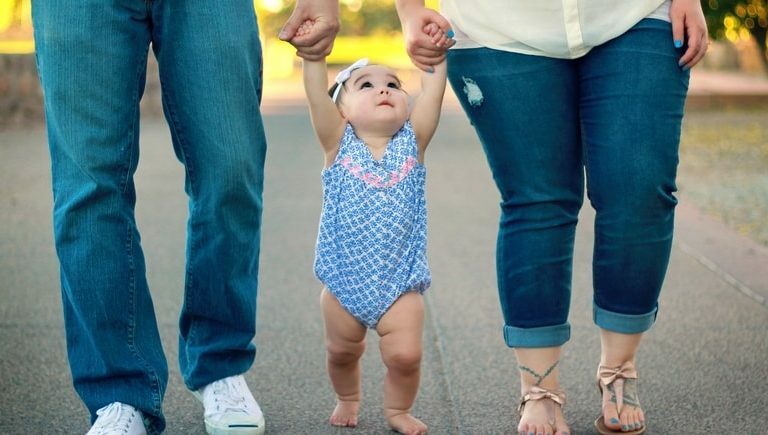 ECCLA improves the quality, capacity, and equity of services and supports for Colorado’s young children and their families through a statewide network of Early Childhood Councils and key stakeholders. We meet this mission through local and statewide collaboration and leadership, program and policy alignment, and scaling innovation. 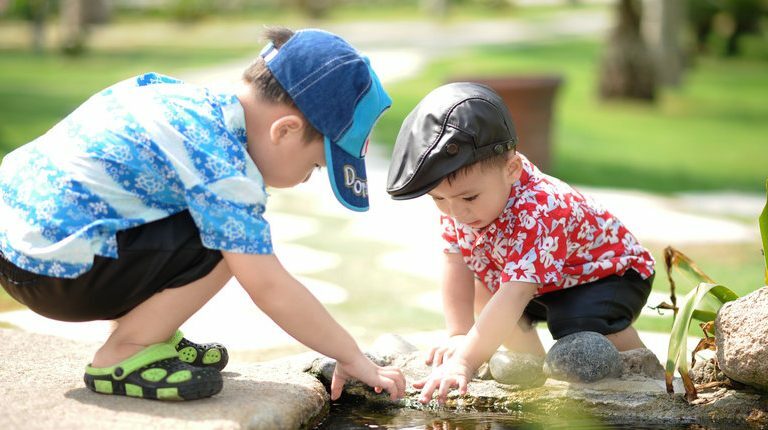 Colorado’s Early Childhood Councils are successful in building and strengthening a robust and sustainable early childhood systems that meet local needs. Investments in early childhood services will be a social priority, and the collective impact of our work will be long-term, demonstrable, and valued. Early Childhood Council Leadership Alliance (ECCLA) was initially formed in 1998 as an informal collaborative among Early Childhood Councils to support each other, align efforts, communicate grant management information, share best practices, and provide local input to state policy decisions. In 2012, because of changes to the statewide system, Councils identified the need to develop an independent support organization. As a result, ECCLA was established in 2013 as an independent 501(c)(3) nonprofit, and in 2014 launched formally as a membership association. Today, ECCLA’s mission is to improve access to quality services and supports for young children by developing a strong statewide network of Early Childhood Council leaders and key stakeholders. 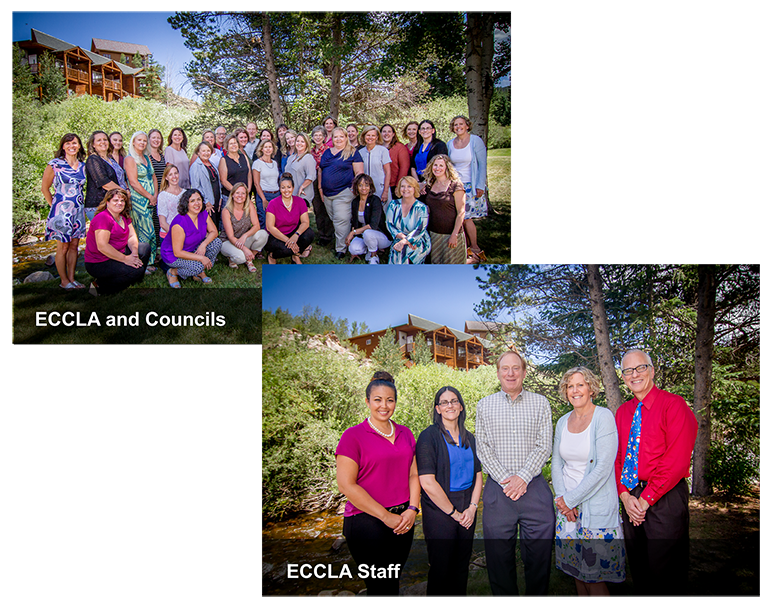 As a membership association, ECCLA supports Councils by providing technical assistance and capacity building, implementing shared measurement for collective impact, advocating for policies affecting early childhood issues, leveraging statewide partnerships, and serving as the voice for Colorado’s 34 Early Childhood Councils. Councils work in communities across Colorado to collaborate with local partners and align programs and services for young children and their families. Together, we are building and supporting Colorado’s early childhood system. Our collective effort is critical – because when families thrive and children have a strong start, our communities across Colorado are strengthened. We are a membership-driven organization that values collaboration, trust, and flexibility and strives to ensure all members contribute to our collective voice and power. We strive to ensure that innovative best practices support the whole child and are family centered. 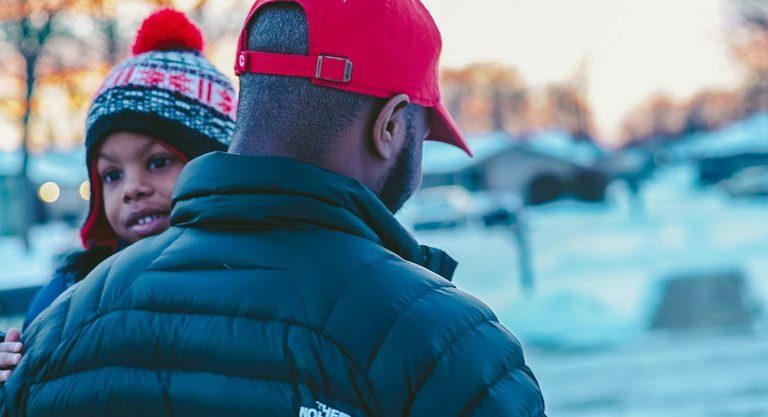 Recognizing the uniqueness of each community represented, we value geographic inclusivity, local successes and the various expertise and differing perspectives of all members. We make data-driven decisions toward intended outcomes that are in the best interest of all children, families and early childhood providers. We strive to be culturally relevant and responsive. We follow the established intent of Early Childhood Councils to use a strengths-based, cross-domain, multi-system approach. We support and retain high caliber staff; establish an inclusive, innovative and supportive work environment; and maximize professional growth and development.